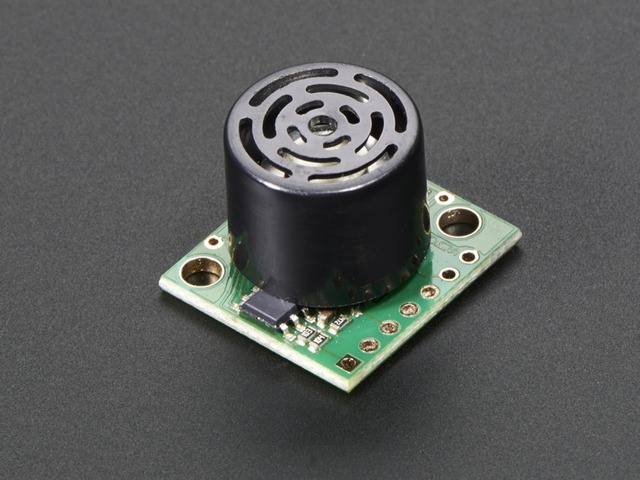 Ultrasonic sensors are excellent at proximity detection. Whether on a robot or protecting an area. 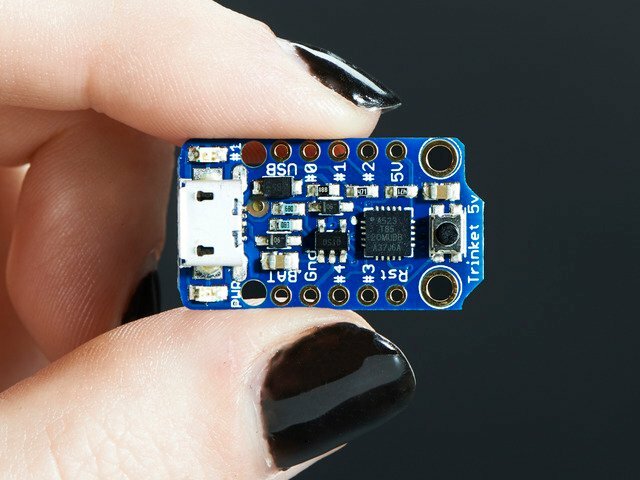 The Adafruit shop carries an excellent selection of sensors by Maxbotix. 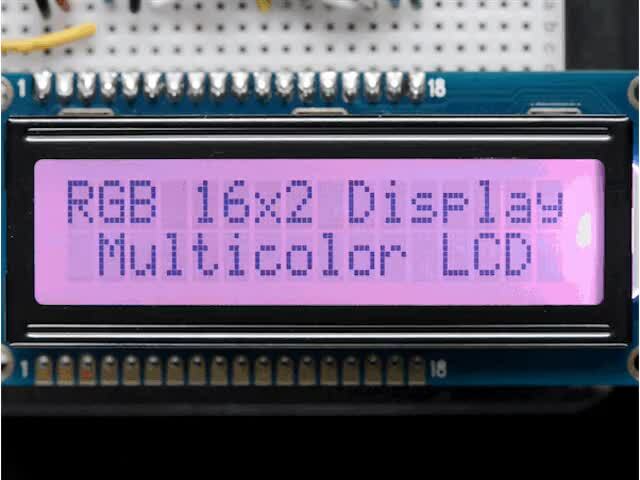 The LCD display with an I2C backpack works well in Trinket projects as an informational display. It only requires two of the five Trinket pins. 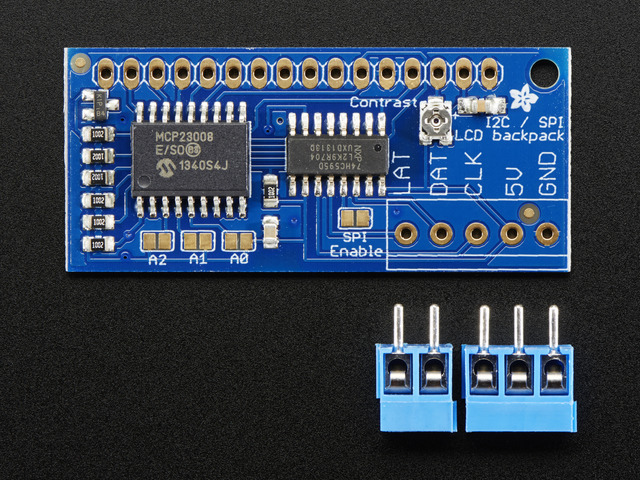 Sensor monitoring is very common for Internet of Things (IoT) projects. This project can be placed in a very small enclosure and used anywhere sensing is needed. The code and concepts may be used in a number of your own projects. 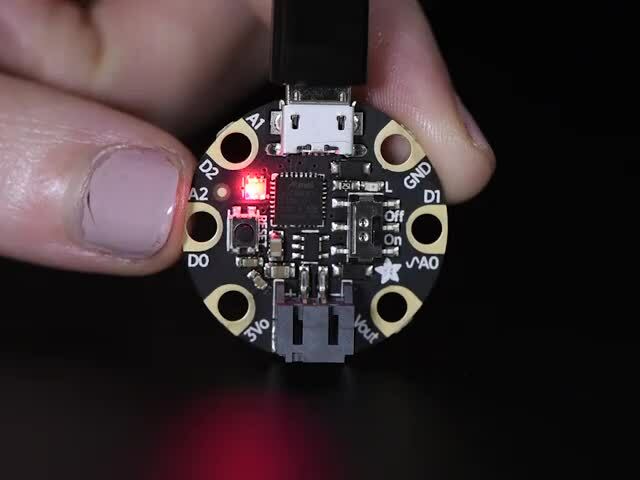 This guide was written for the Trinket Mini 5v board, but can also be done with the Trinket M0. 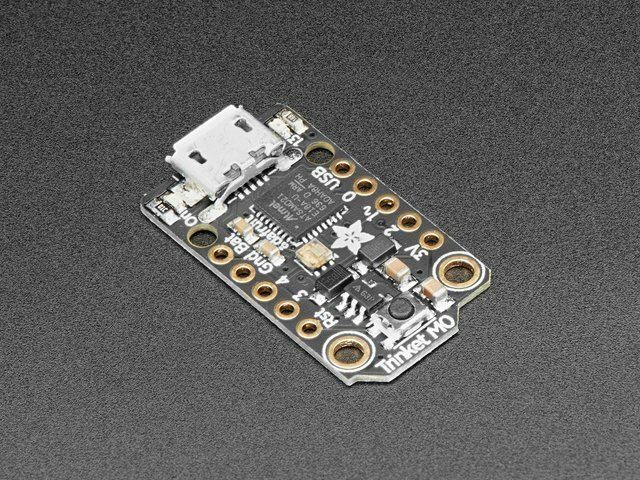 We recommend the Trinket M0 as it is easier to use and is more compatible with modern computers! This guide was first published on Oct 01, 2013. It was last updated on Oct 01, 2013. 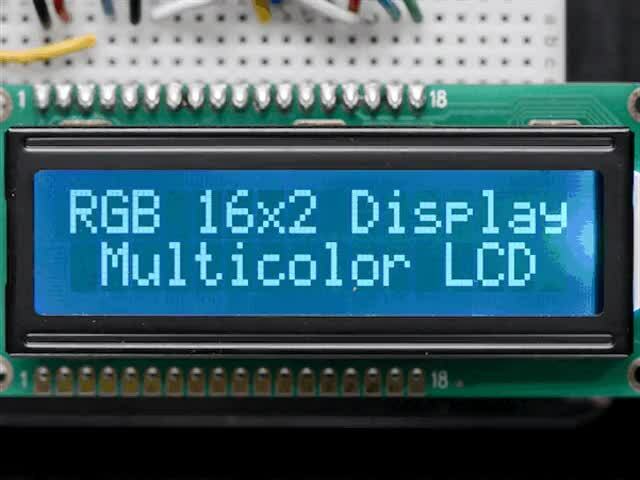 This page (Overview and Wiring) was last updated on Apr 17, 2019.